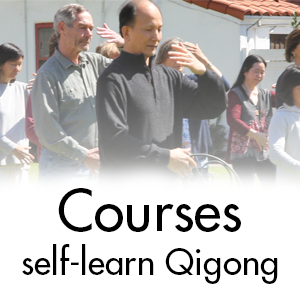 Spring Forest Qigong Certified Healers can receive income from performing healing on others. 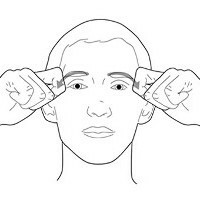 Their biographies will also be posted on the Spring Forest Qigong website so people in the same geographic area can find them. Keep daily journal describing personal growth through Spring Forest Qigong practice, meditation, practice group, and performing healing. 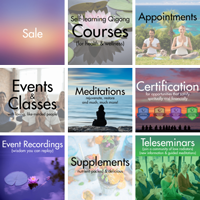 - 60 Qigong sessions in person on 40 different individuals. - 30 distance healing sessions. 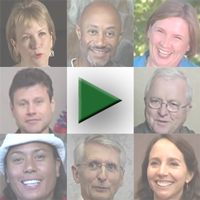 - 3 case studies that involve working with a person for 3 or more sessions and determining outcome from those sessions. 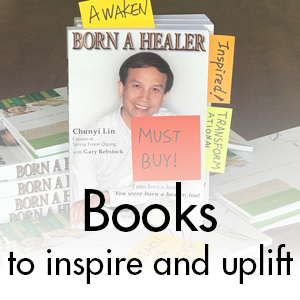 Read Born A Healer by Lin, C., & Rebstock, G. (2003). After completing all the prerequisites and portfolio, then students must attend a 3-day certification class. 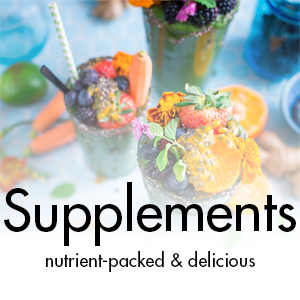 Certified Healer must re-certify every four (4) years by attending one (1) Annual Conference during four (4) year certification period, and the 2-day recertification class. 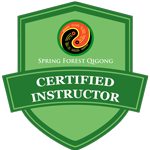 Every four (4) years, Certified Healer must satisfy the continuing education minimum requirement of 7 Spring Forest Qigong credits. 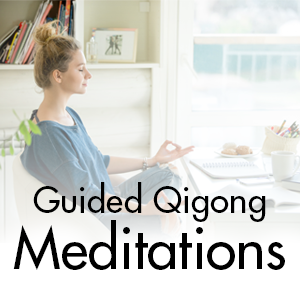 After you have completed the pre-requisites, you can submit your application for entrance into the Spring Forest Qigong Certified Healer program. Income from performing healing to others. Listed biography on Spring Forest Qigong website so people in your area can find you. Access to more “Tools for Success," a set of easy-to-use marketing tools. I am not interested in teaching, I only want to work on helping people heal, do I have to become a certified practice group leader or certified trainer? 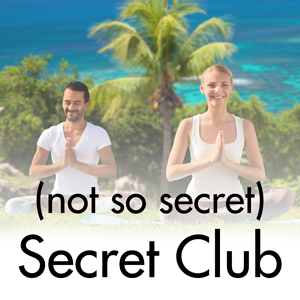 You must be a Certified Practice Group Leader and have documented 30 hours as a practice group leader as a pre-requisite for the Certified Healer program. I am still building my portfolio, can I take the certification training class without a complete portfolio? No. All pre-requisites need to be completed prior to attending the certification class. What is a case study that is mentioned in the portfolio? 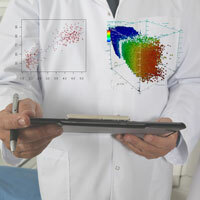 A case study involves working with a client for more than 3 sessions and determining the outcome of those sessions on the health improvement of the client from a subjective and objective view. You will be supplied forms to fill out. Can I teach Spring Forest Qigong if I am certified as a Healer? No, you cannot teach until you have earned the certification to do so. Can you promote me as a Spring Forest Qigong Certified Healer? Your name, location and biography will be listed on the site. 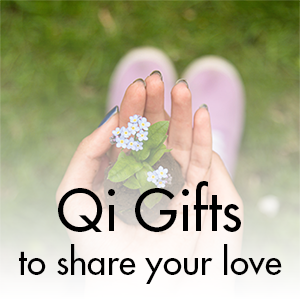 If I start my own business as a Qigong healer, what kind of support do I get from Spring Forest Qigong? Do I become a Spring Forest Qigong employee or contractor if I am listed on your website as a certified healer? How much should I charge for my healing sessions? That is up to you. It depends on your market, your expertise, and the other work you do. Certifications last for four (4) years. 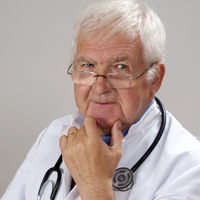 Must complete and pass annual Teaching Ethics exam * Must complete and pass annual Healer Ethics exam. No, but you must take the Certified Healer Certification class again. Do I have to have a 4 year college degree? No, you do not need a 4-year college degree to become a Certified Healer. Why do I have to take the level 4 retreat, since I learn how to help people heal in Level 2? 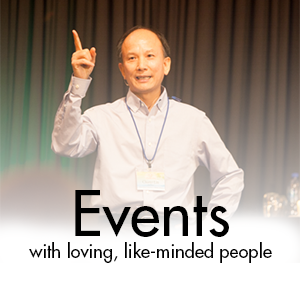 The Level Four Retreat is for deepening your healing ability and skills. You will gain so much for your own personal and spiritual growth. 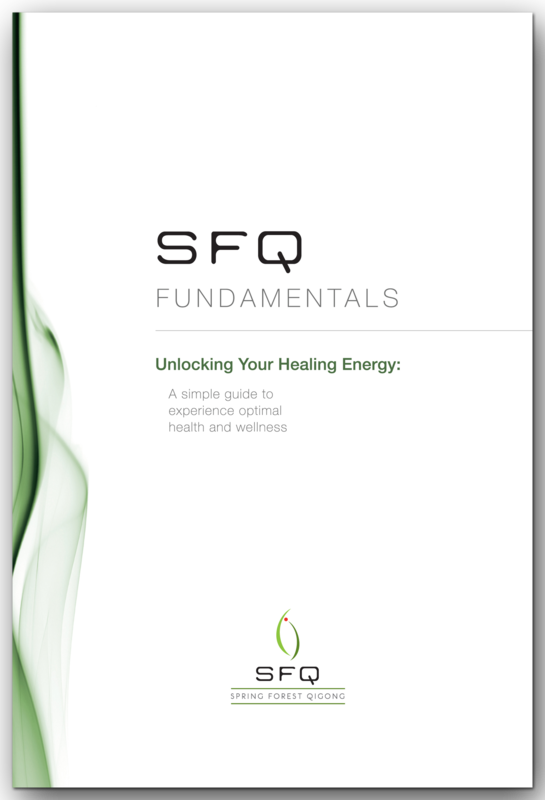 SFQ believes it is very important for everyone to continue on the path of self-understanding and connection with the Universe.